You’re famous for having an annual spring kick-off BBQ, when the weather is warming up, right before grilling season begins. 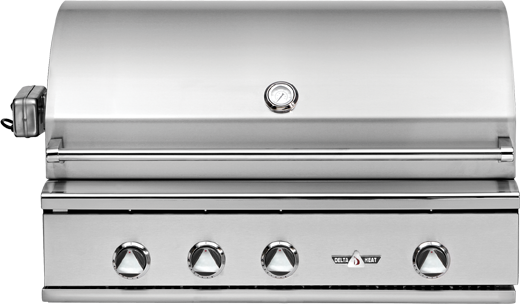 Before the big day, you’ll want to make sure your BBQ is performing at its best. This means you need to get your grill professionally cleaned. And not just a wipe down, but a deep cleaning – the last thing you want is to start a deep clean yourself, and not complete it properly. Cooking on top of the nasty leftovers on the grill will make your world famous burgers taste awful. Also, the old charred foods and sauces may have adverse side effects. Luckily, there are some easy solutions to avoid bad tasting food and health concerns. 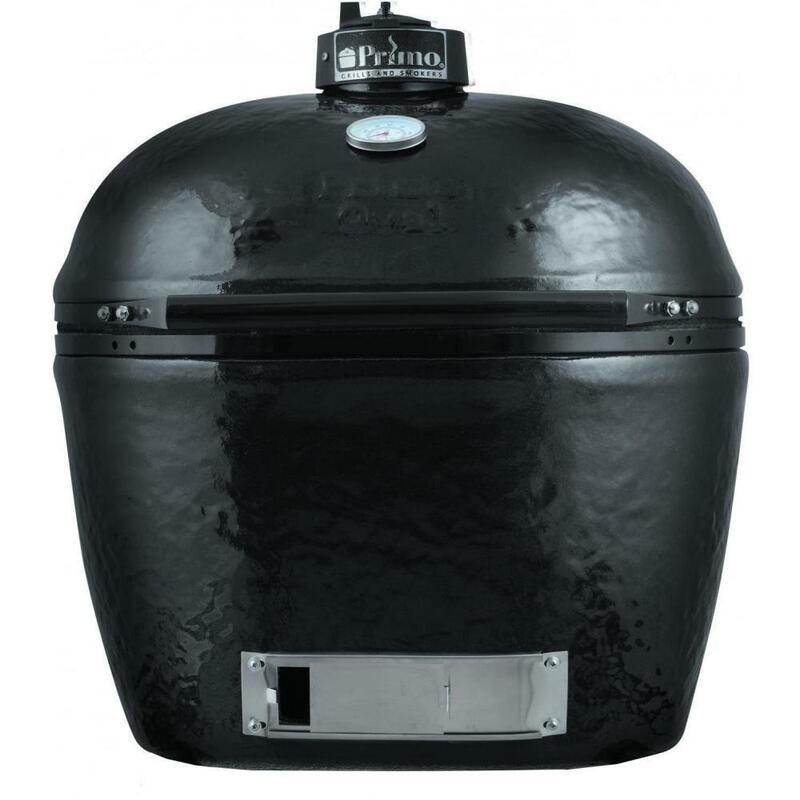 Even though you have ‘thoroughly’ brushed off your grill, grease has seeped down the sides during regular use, so once you start that baby up, it’s waiting to spoil your food. 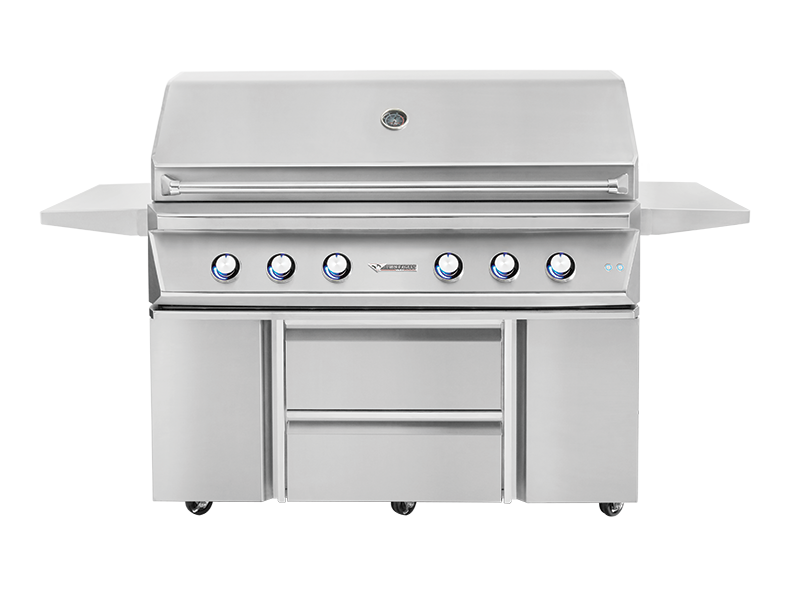 Deep cleans for your grill should be done 1-2 times a year, depending on the use of your grill. Regardless if your grill is gas or charcoal. I Want to Try Deep Cleaning Myself, What Do I Need? Not yet ready to get your grill professionally cleaned? Then, you need the right tools for the job and a lot of patience! 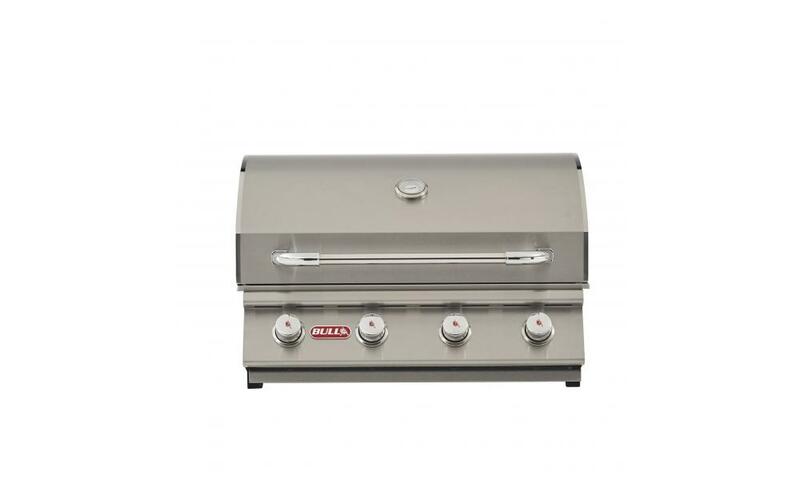 Make sure you have brushes, soap, and stainless steel cleaner (if your grill is stainless steel). There are known issues with wire bristle brushes, so look into what is available and recommended for your BBQ. If you’re using a high-quality wire bristle brush, be sure to wipe clean with a damp cloth afterward, to ensure no bristles have come loose and stick to the surface. To reduce scrubbing effort, try using a citrus based cleaner, or equal parts water and vinegar. Note: always read your grill manual. This will make you more familiar with all the parts and where they go. 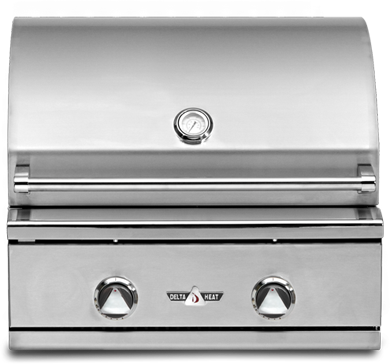 It’s a good idea to take your grill apart and thoroughly clean the main components every so often, in addition to your annual deep clean. 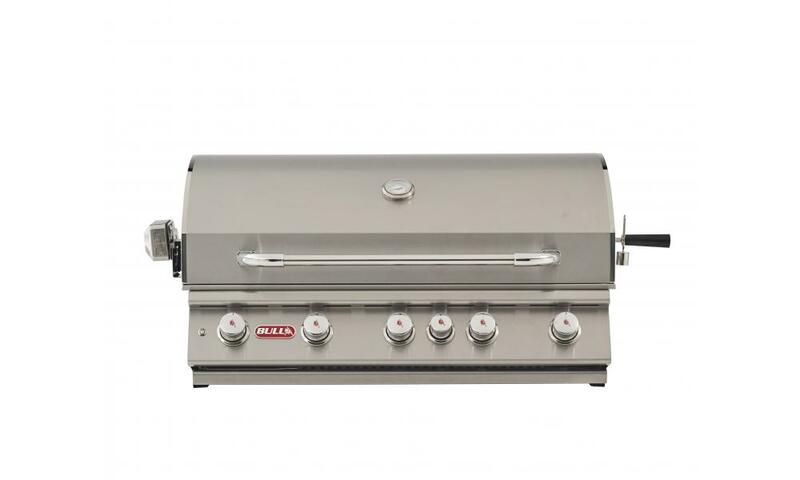 This varies based on how much you use your grill. During a professional cleaning, all the grills wires and gauges are checked. Check that tubing, and wiring is uncompromised. Regularly inspecting the wires and gauges is very important. Make sure gauges are tight and are working properly. 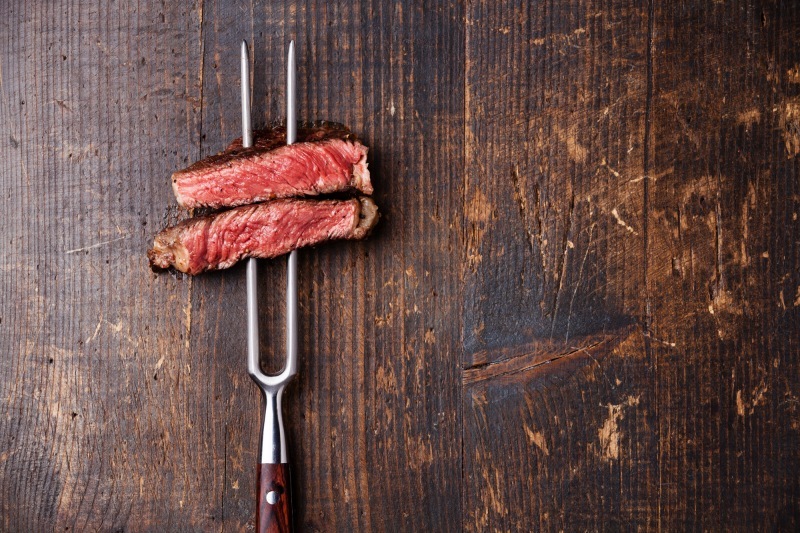 Make sure your temperature gauge is reflecting the actual temperature, as there’s nothing worse than overcooked meat because the grill was fired up higher than expected. After reading this, no doubt you’re convinced about the importance of regular cleaning and an annual professional deep clean. Safe grilling, people. This entry was posted in Blog, Grill Maintenance. Bookmark the permalink.